Here at Powells, we don't just shift boxes. We come out to see you in person, bringinig advise and our specialist knowledge, and ensuring that the you and the equipment are a match made in heaven. Fully installed and maintained by us for a stress free life. 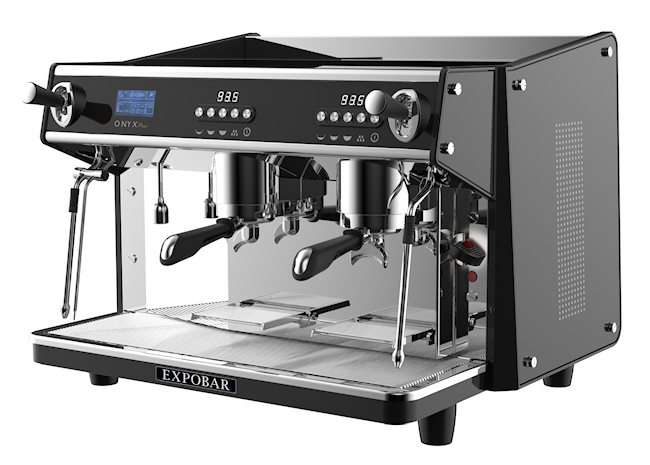 High end equipment for the budding barista, with multi-boiler and a full host of coffee profile options. 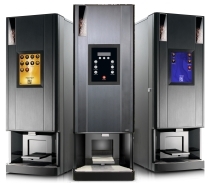 Everyday work horse machines in a wide variety of group options from a single group right up to 3 groups for the busy bar. 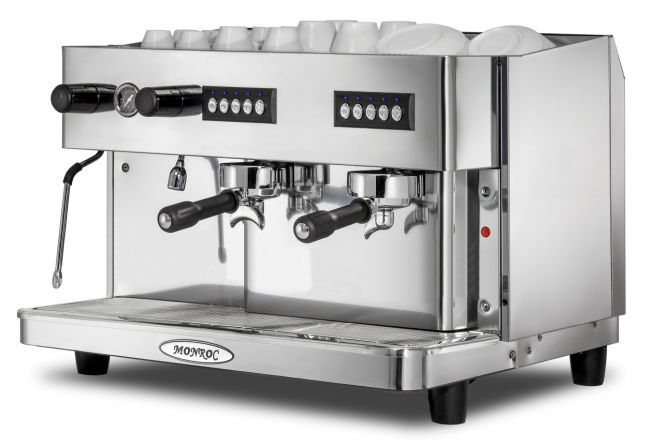 If budget is a problem, then fear not, the Monroc will not break the bank and still pour a fantastic espresso. 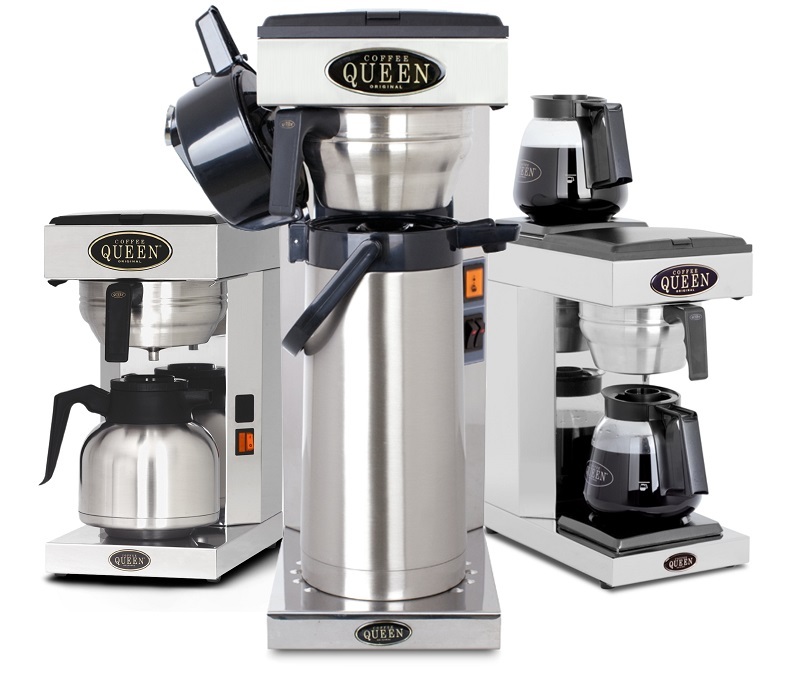 All types and shapes of filter brewing options to select from. And of course we will advise the best option to suit. 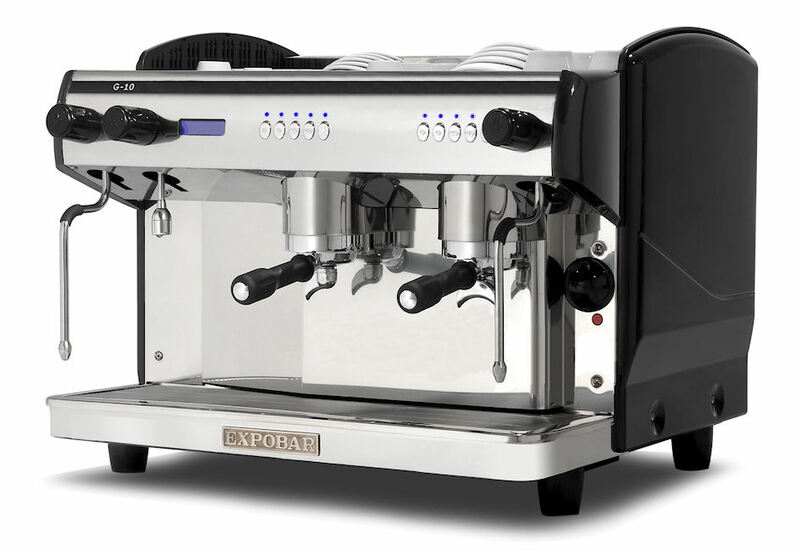 If its bean to cup that floats your espresso, we have several models available to meet your demand. 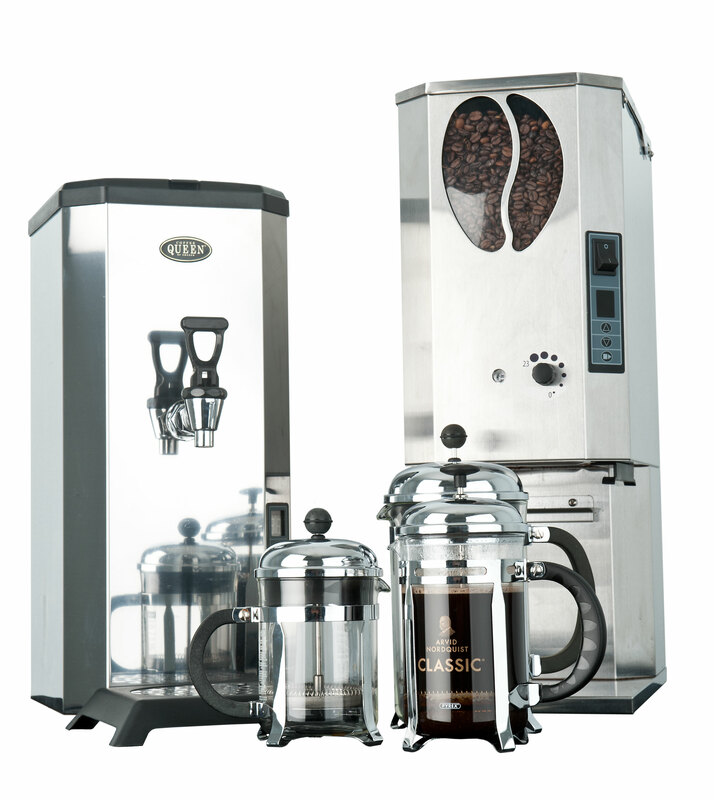 A simple water boiler can become so much more when paired with right accessories.